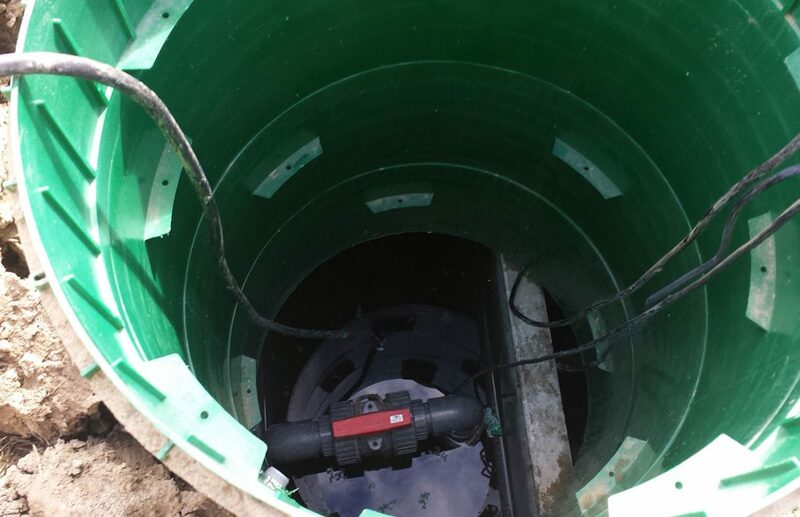 TCE has designed for single family homes, communities and businesses ranging in size from 400 to 40,000 gallons per day and in some cases including complex collection and delivery system including large pump stations. 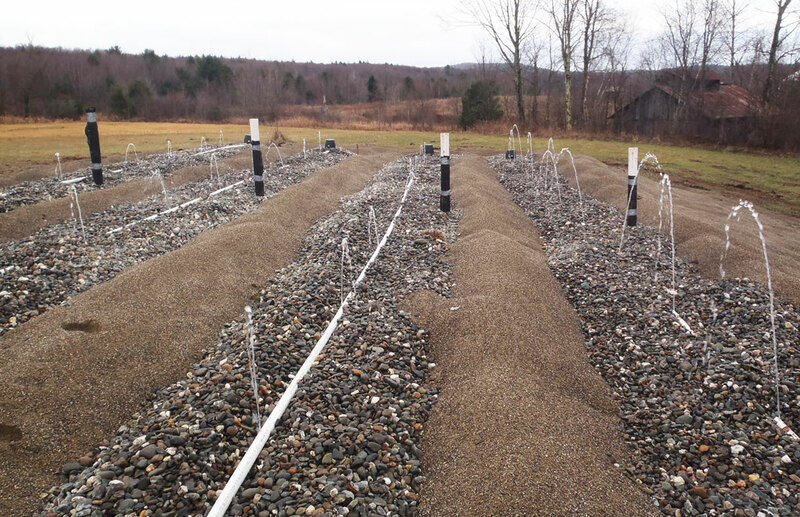 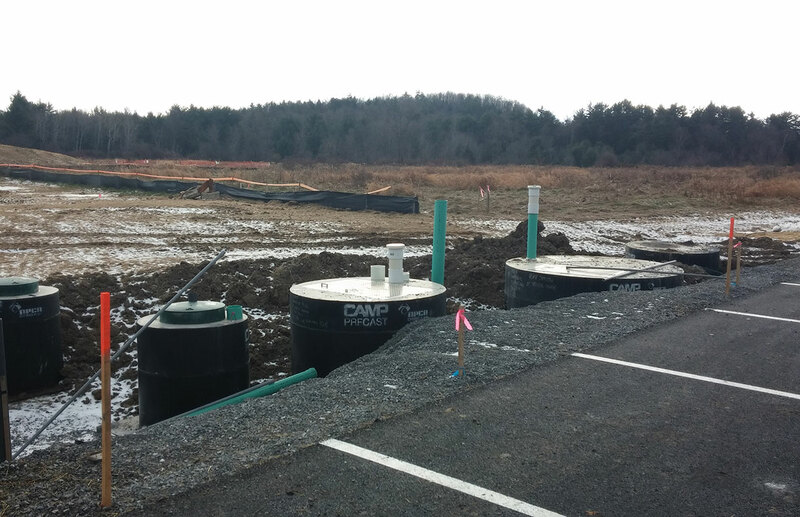 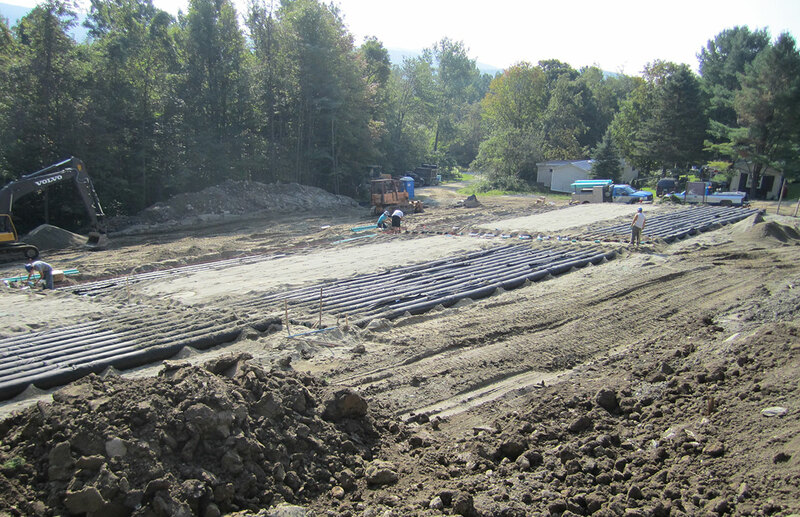 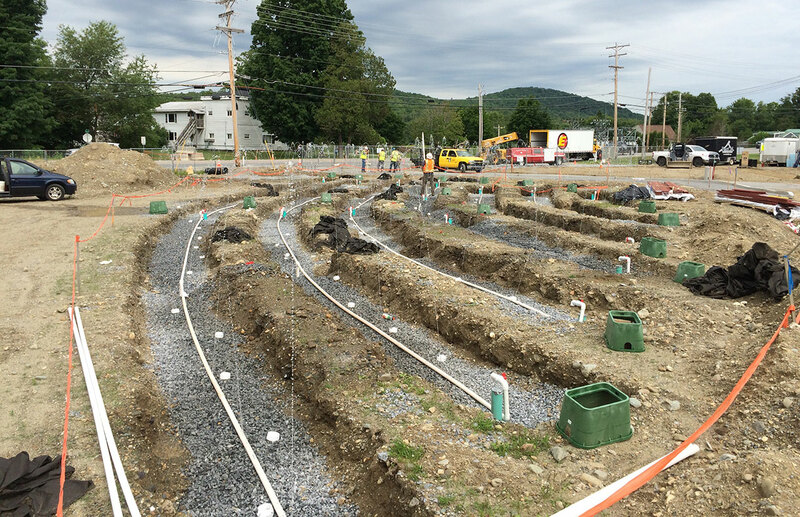 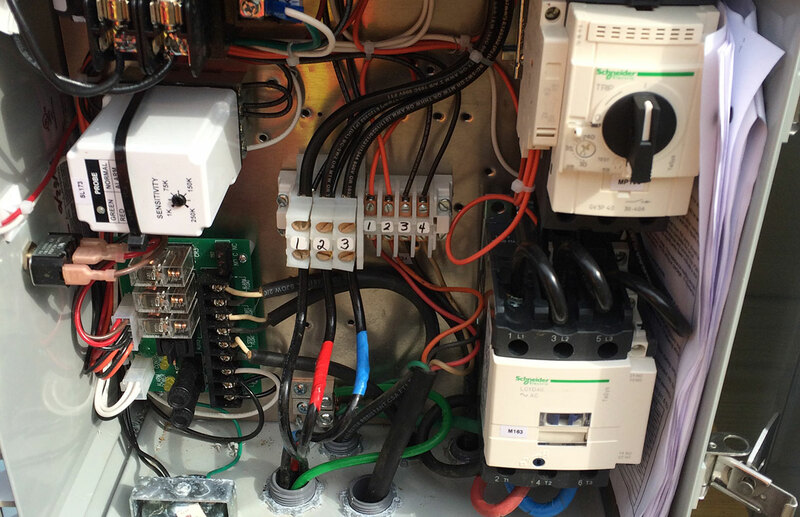 TCE has design experience with the various types of pre-treatment units used in Vermont. 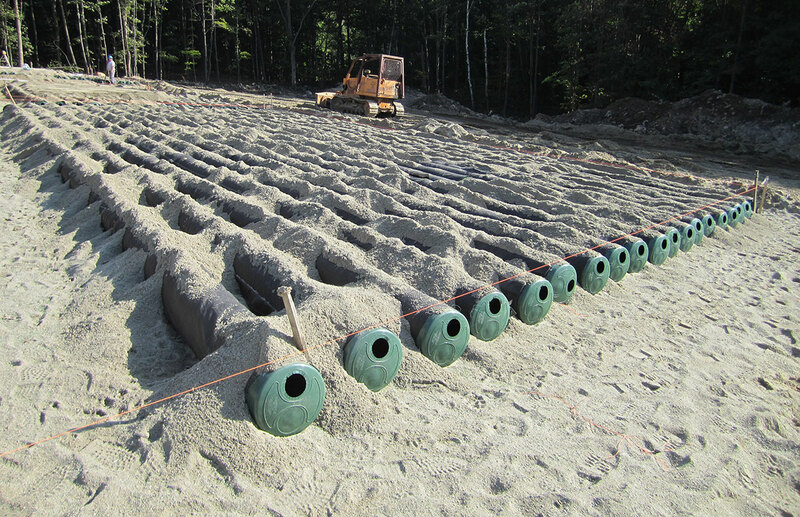 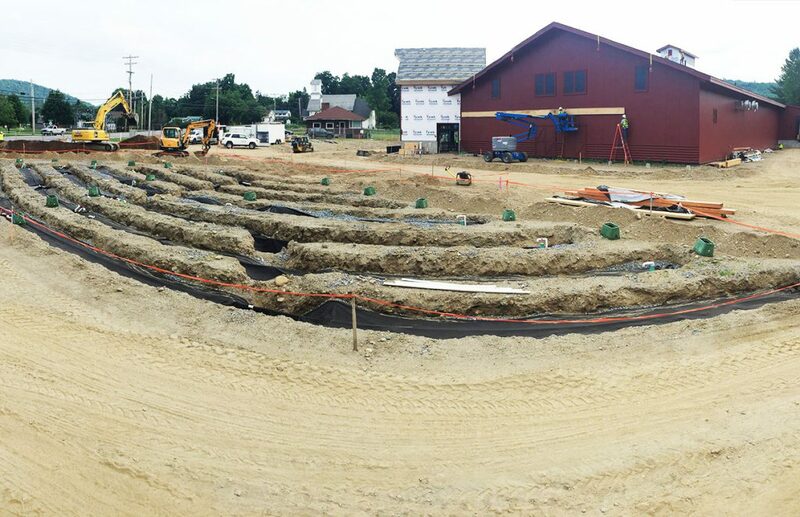 In any given year, TCE has several firsts with Vermont including time of travel mound type systems. 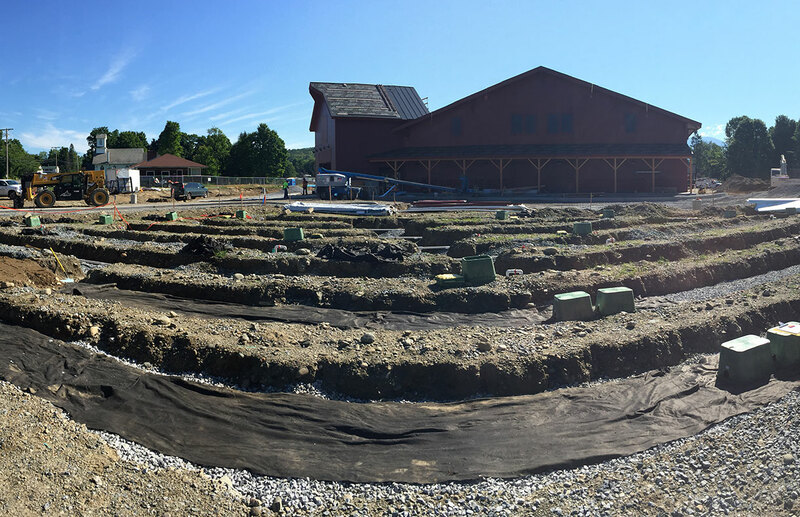 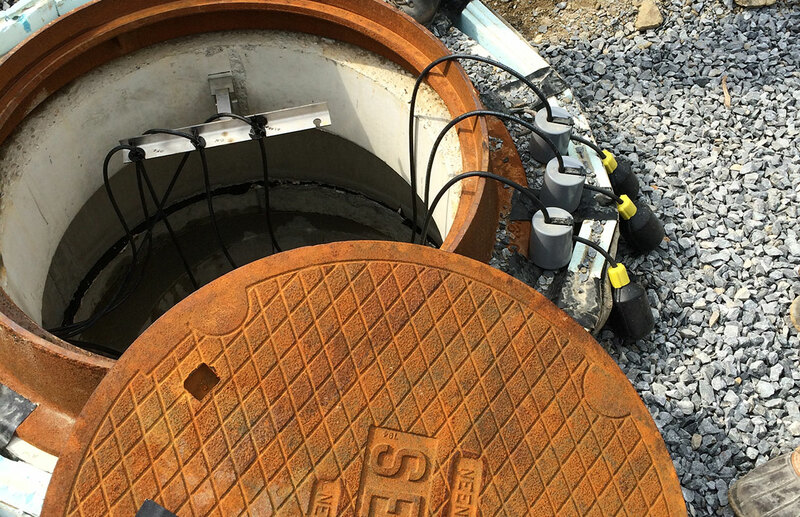 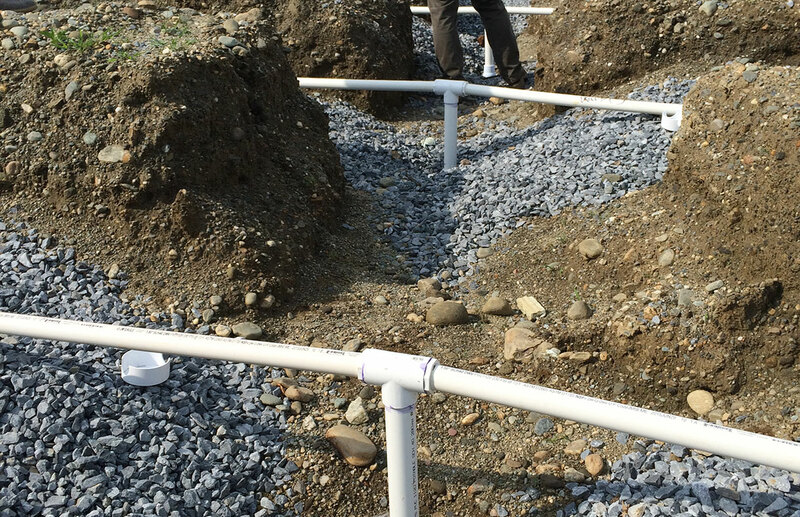 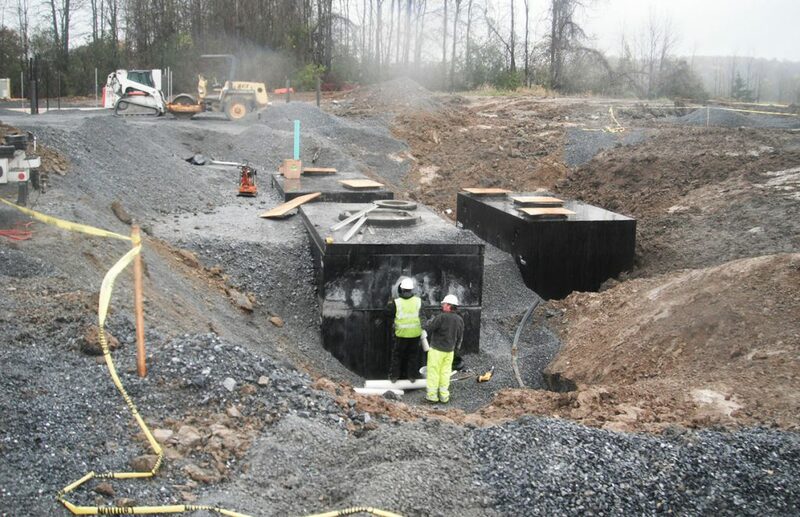 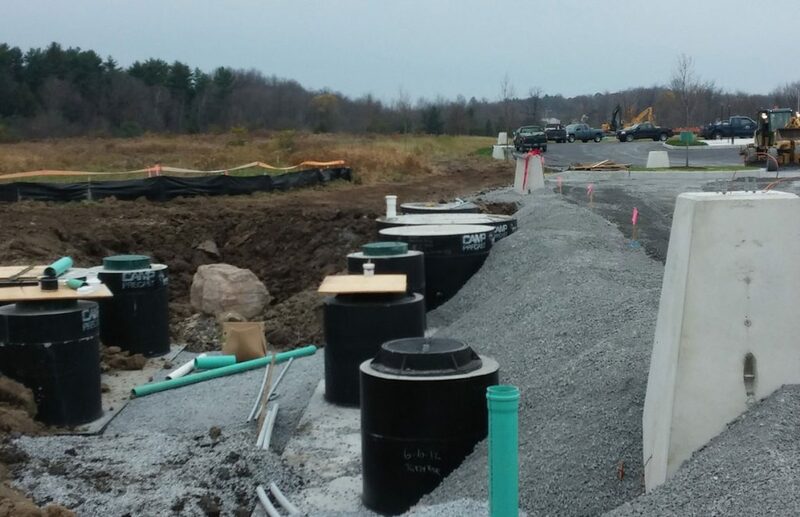 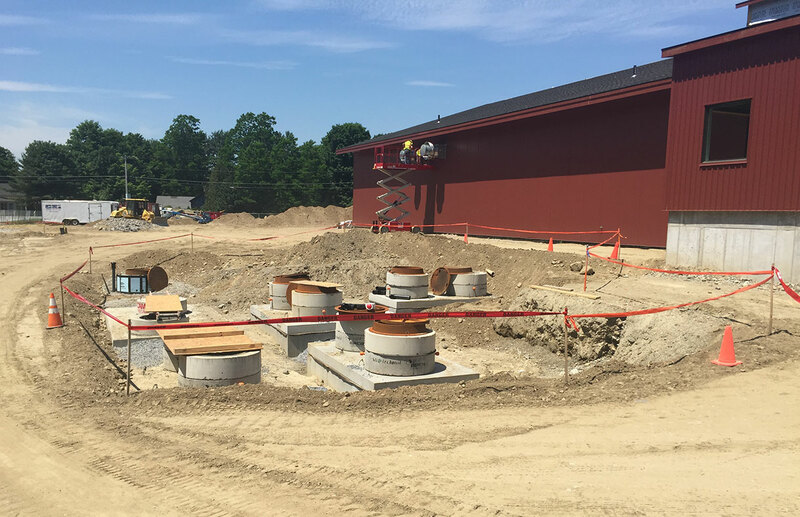 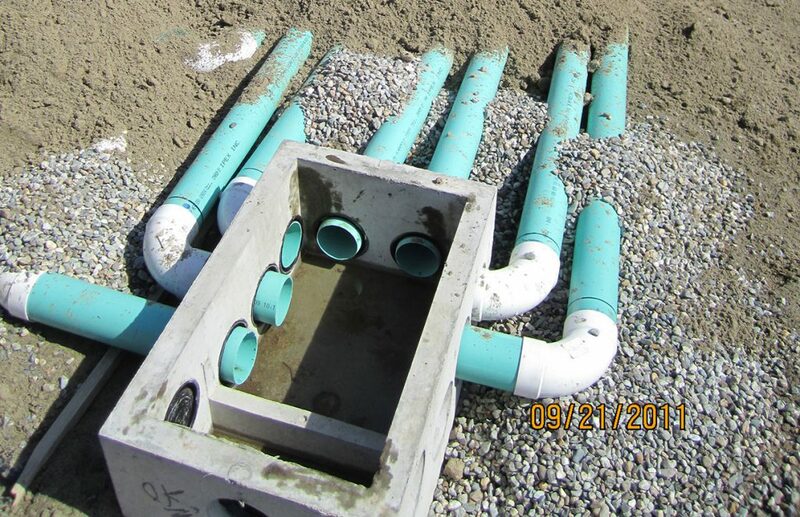 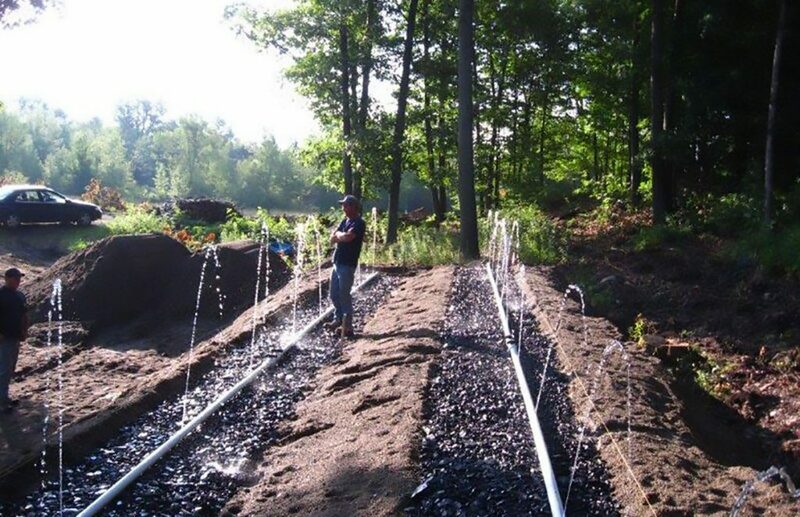 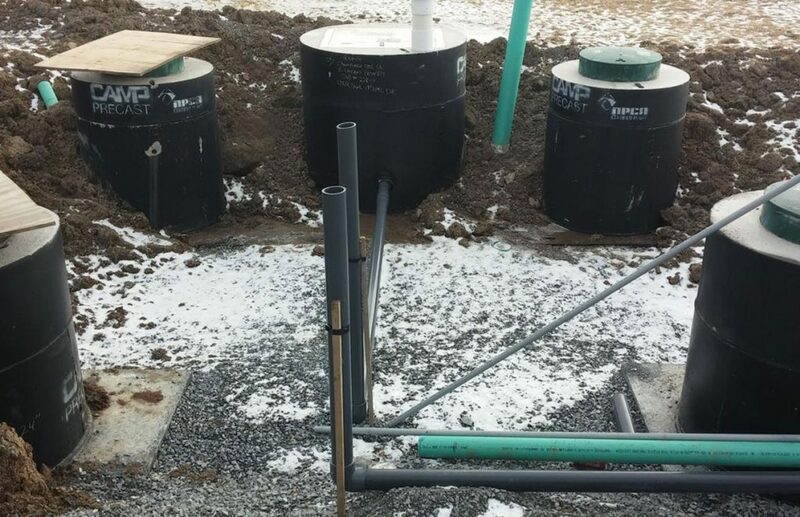 TCE designs sanitary wastewater systems, assist in permitting, observes construction and then maintains on-going involvement with annual inspections and reporting.